As a resident of Eastern Terrace for the past decade, I must correct your assertion that "Among other units on Eastern Terrace, numbers 4, 5, 7, 8, and 9 are now owned and maintained by Brighton Polytechnic as Halls of Residence". The properties are now all in provate hands and have not been used as student accommodation for many years. Nos 8 and 9 are still individual, one-family houses worth in excess of £3m. All the others are sub-divided into flats. Thank you, sir or madam! Am trying to find a male MILLS who lives in England that might consider joining the MILLS DNA project. So far over 180 have tested on the one web site, www.familytreedna.com under MILLS. wrong road". And to maybe get past 'brick walls". Can You Please Help Me Learn More about George Mills? 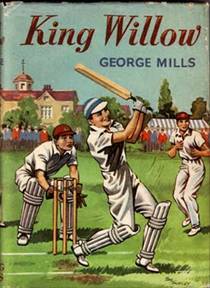 I am still researching British author, GEORGE MILLS. Some books attributed to him are Meredith and Co., King Willow, and Minor and Major. Right now, I have learned just about all I can about him. That's where you come in. Please help me research the history of George Mills, his career as both a teacher and author, and his family members. Search "Who Is George Mills?" 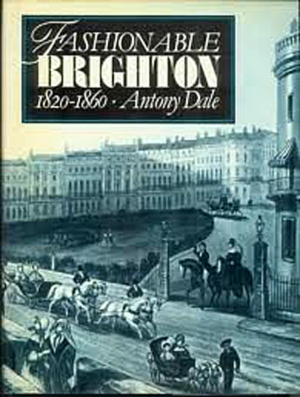 First edition, published by Oxford University Press: London, 1933. Printed in Oxford. Illustrator: C. E. Brock. Oxford University Press: London, 1938. Printed in Great Britain. Illustrator: "P. White"
Andrew Dakers Ltd.: London. No copyright date [Owners inscription: 1957]. Printed in Czechoslovakia. Illustrator: "Vernon"
All images are presumed copyright 2000-2013 by the respective copyright holders and are presented here for research purposes as fair use under applicable laws.